Introducing our new Champion of the world Yuriy Naumenkov! 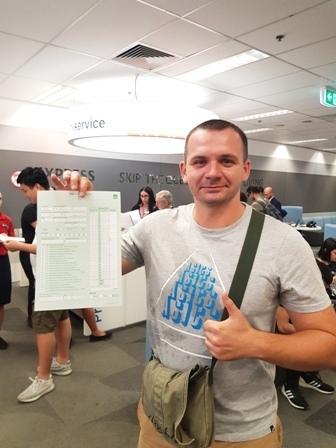 He has successfully converted his overseas driving licence into Australian one passing his driving test on the first attempt at Marrickville RMS this morning. Have a guess what was the score…. unbelievable 100%!!! Wow. No single mistake. Congratulations Yuriy! Welcome to Formula Driving School’s Hall of Fame! We are very happy to announce today’s driving test result. 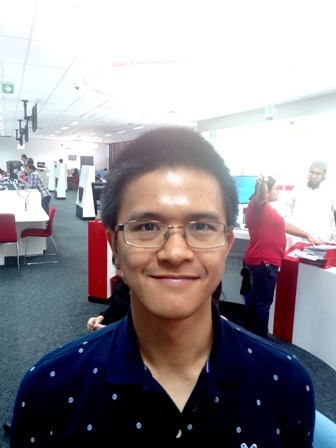 Our student Luis Pugoy has passed his test on the first attempt at Botany RMS this morning! We congratulate Luis on this great achievement and wish him to be safe on the roads!! Our heartiest congratulations to Svetlana Netrebenko! 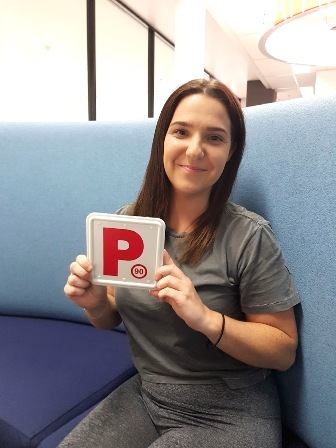 She has passed her driving test on the first go at Miranda RMS this lovely morning and got her P1 driver’s licence. 96.1% performance mark! Great job Svetlana! Drive safe and good luck! We are very happy with today’s driving test result! 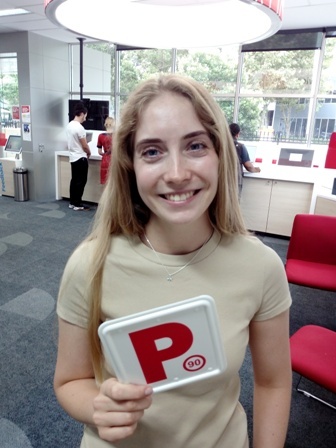 Our student Ievgeniia Chesnakova has passed her driving test at Botany RMS this morning. 99% performance mark is an exceptional achievement! Our heartiest congrats to you Ievgeniia! You’ve done a fantastic job! It’s been a pleasure to teach you driving. Take care and drive safe! Great news from Botany RMS! 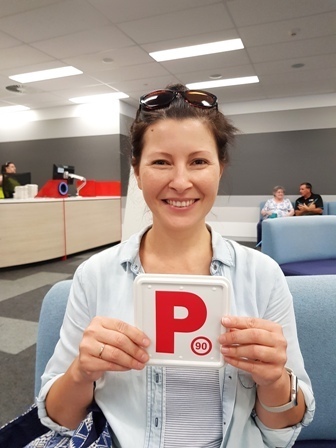 Our student Darya Borisova has passed her practical driving test on the first attempt this morning and got her P1 driver’s licence. 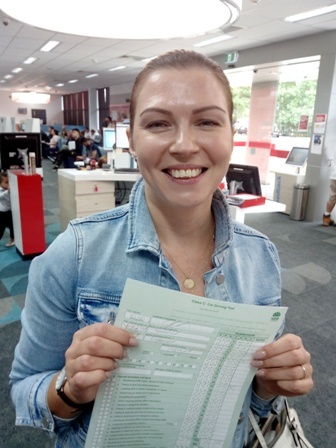 Darya’s 99% performance mark becomes a normal achievement for our students! Spot on Darya! Good luck on the roads! We can’t wait to congratulate our student Melissa Moser! She has passed her driving test on the first go at Rockdale RMS this lovely morning and got her P1 licence! She also got 97% performance mark which is an amazing job! Good luck on the roads Melissa!